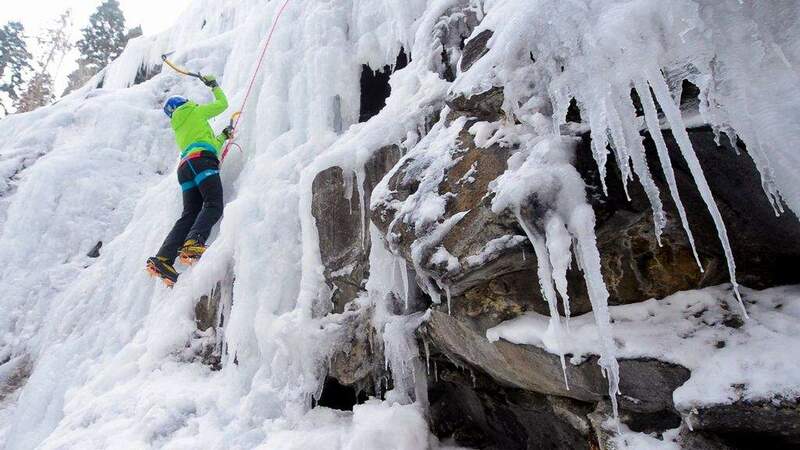 “Everybody loves ice screws,” said Dawn Glanc. 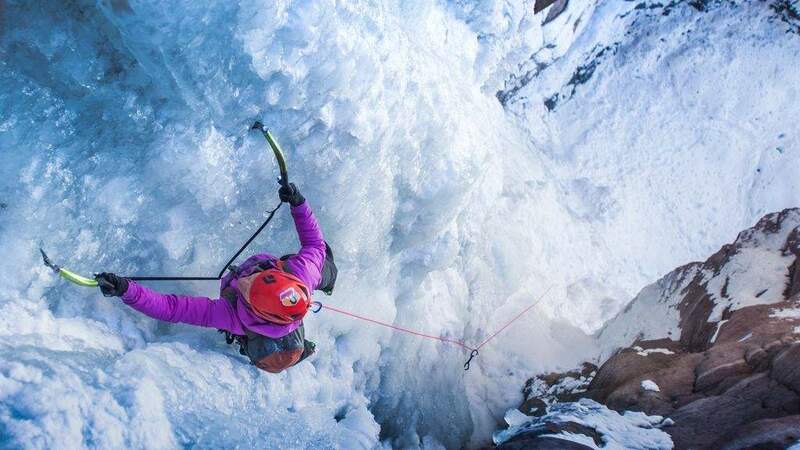 One the most accomplished ice climbers in the nation if not the world, Glanc pushes the genre, and when the ice gets steep, she starts drilling. Here, she reveals the ever-elusive ice screw and gives us her two cents on how to use them. 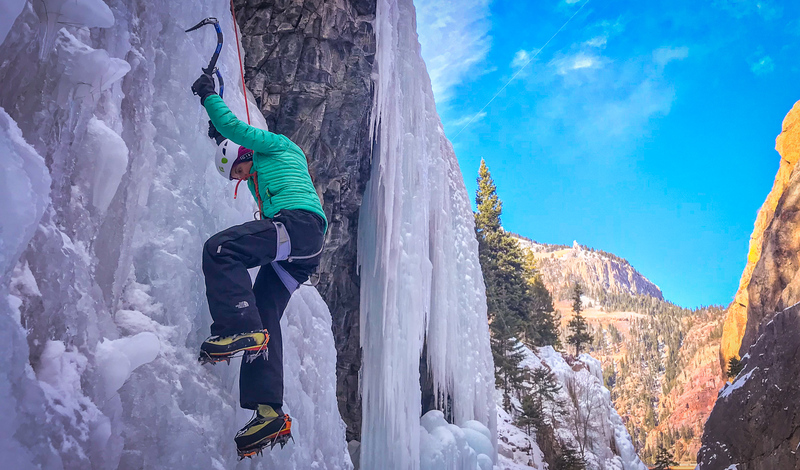 Glanc uses a Black Diamond Express Screw for her ice ascents. 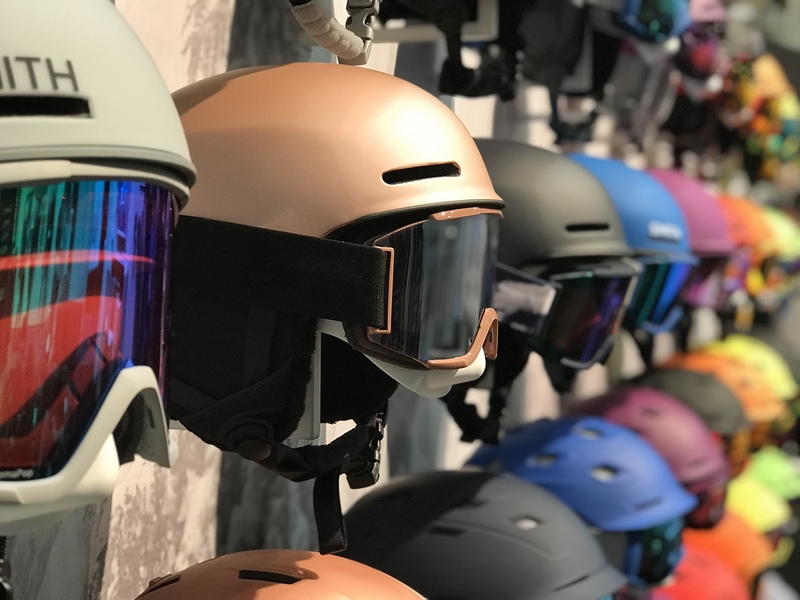 While the general rule in ice climbing is simply not to fall, screws are a measure of protection to keep you from falling a long distance. While they are capable of holding tremendous force, there are many variables at work. Certainly a good idea, but if nothing else, screws are peace of mind. 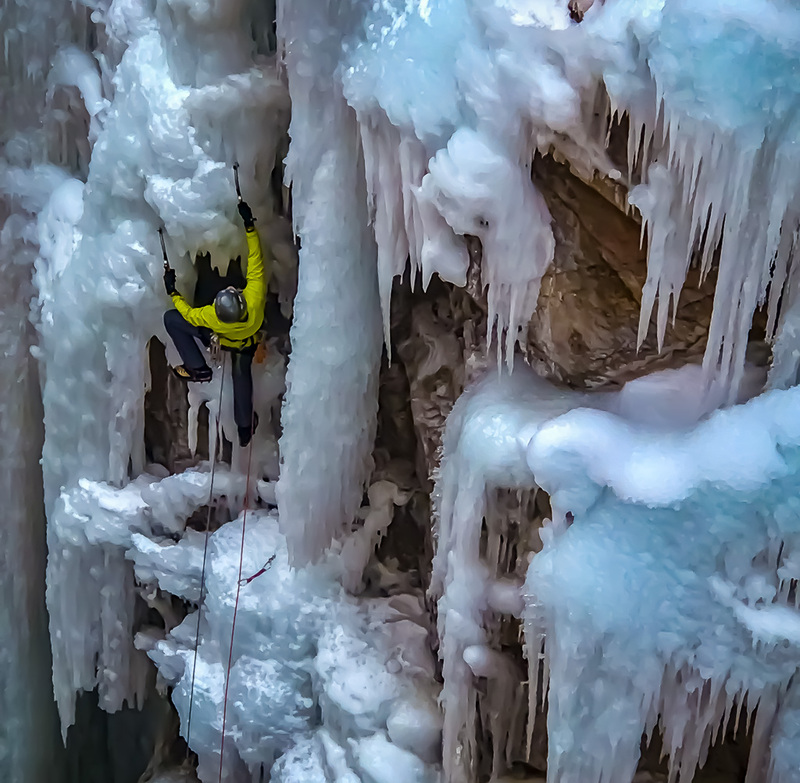 Watch her whistle in a screw 130 feet off the deck in Ouray.